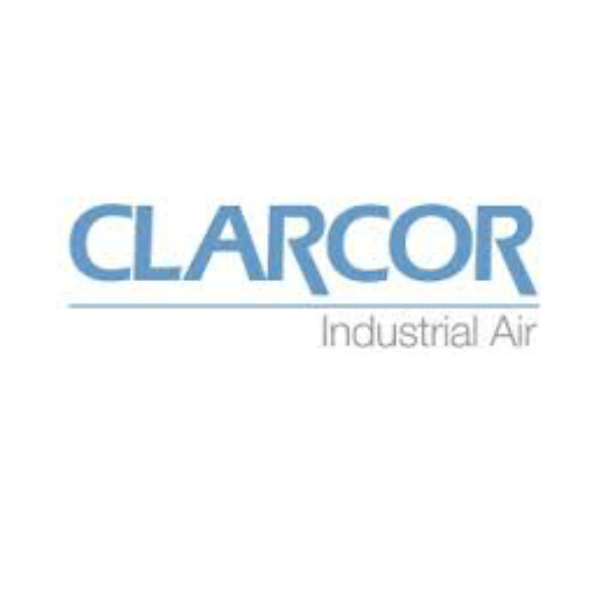 Gasket Engineering is proud to be a preferred converter for CLARCOR, a PTFE membrane manufacturer that has engineered materials in the areas of industrial filtration, gas turbine inlet filtration, microfiltration and PTFE venting and performance fabrics. Whether the need is to extend engine life by filtering contaminants from the air or liquids that move through it or whether air or liquid needs to be cleaned in order to protect a process, individual, animal or environment, CLARCOR products may be just the right solution and Gasket Engineering may be just the right converter to act as your PTFE membrane supplier. In order to maintain our high standard as a converter who seeks to work with the most premiere PTFE membrane manufacturer, Gasket Engineering continually and extensively communicates with product engineers at CLARCOR’s Innovation Center to make sure we understand the latest product offerings and leading edge technology in PTFE venting and filtration applications. This allows us to intelligently recommend the best solutions for our customers in automotive, medical device development, cell phone technology, and so much more. As a PTFE membrane manufacturer, CLARCOR has a line of aspire® microfiltration and venting products that can be converted it unlimited ways and by tapping into the rotary cutting expertise of the experts at Gasket Engineering, can be bonded to multiple layers to provide the exact performance that you were looking for. CLARCOR’s PTFE venting material has revolutionized many industries in the past twenty years, in automotive, medical, and electronics protection. In addition, the company’s eVent® product helps athletes, adventurers, and professionals provide the best options in waterproof/breathable apparel. CLARCOR revolutionized the category by creating a ‘dry system’ that instantly vents the moisture that typically builds up inside garments as you sweat. The industry experts at CLARCOR understand turbine inlet filter ration systems and work with customers to provide consistent, predictable, reliable performance (even in extreme environmental conditions). Gasket Engineering can turn those raw materials into exactly the right products for your specific application. For over 50 years, their products have provided solutions for billions of particles from hundreds of sources in a wide range of industries to help companies create optimal air quality for virtually any industrial application. Regardless of your specific converting need, PTFE membrane supplier Gasket Engineering can convert a wide range of CLARCOR PTFE venting products to ensure optimal performance and manufacturability. Give us a call today to discuss your particular challenge!